The wait is over. Nueva Etica – Inquebrantable is finally here. So, now I will finally announce my first “release” or rather in this case official allowed distribution. I need to give you some background information to make sure you understand where this release is coming from. 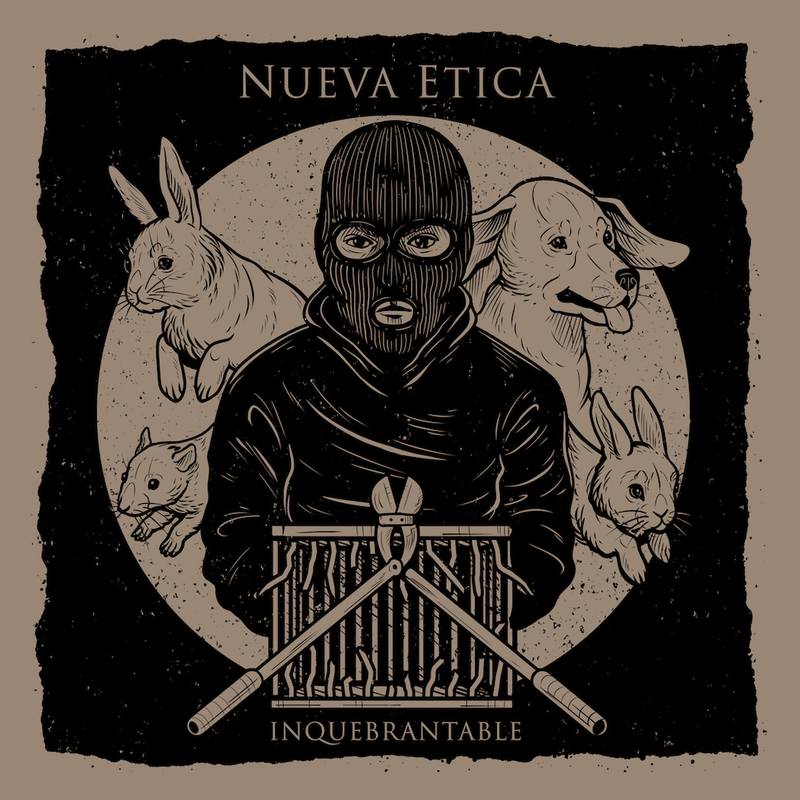 Nueva Etica’s – Inquebrantable was first released on Storm of Justice Records (Switzerland) in 2006. 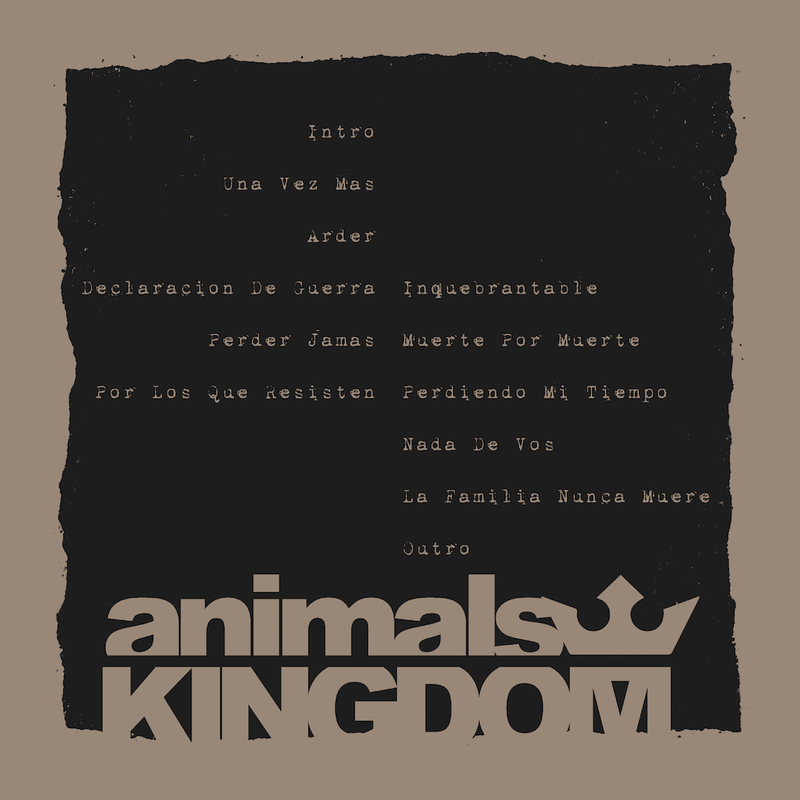 This is the only album from Nueva Etica pressed on vinyl. Every other album was released on CD or tape. 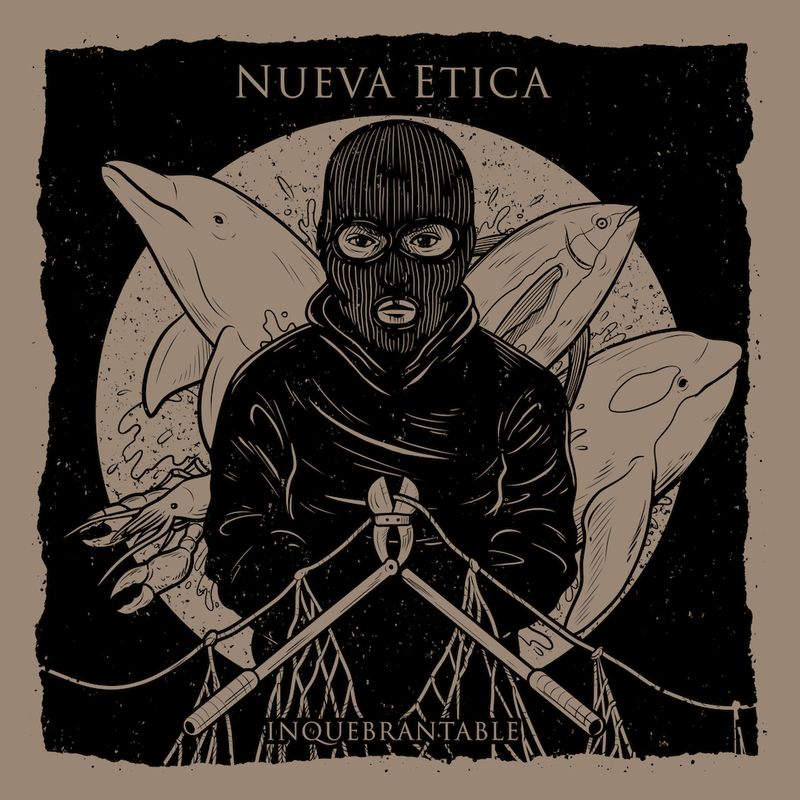 Nueva Etica itself was a vegan straightedge band from South America. Their lyrics are straight in your face underlined with heavy tones on bass and guitar. While I was searching for that record online, I came across the guy who ran Storm of Justice Records back in the days, Filip. After a longer conversation with him over mail, he told me, that he still has a big dead stock of this record. That was my chance, I bought all of them. I also got the official permission from Filip, that I can create a new cover version of those records, so it’s no bootleg! So now there are round about 200 records sitting here on my shelves and waiting for you. In other words: I did not pressed the vinyl. The vinyl was already pressed by Storm of Justice. I got the records, printed lyric sheets and blank cover. Right now the cover are in the making and will be finished by the end of this week. To make the cover look more special, they are silkscreened. I will do two different cover versions, one is dedicated to the Animal Liberation Front/Walter Bond and the other one is dedicated to Sea Shepherd Conservation Society. That means, I will donate all the proceeds of the ALF version to Walter Bond and all the proceeds of SSCS to Sea Shepherd. So you can choose which organization/person you prefer to support with your order. Both covers were designed by Weronika Kolinska. She did an amazing job, is a full time artist and designs many artworks for smaller and bigger animal rights organizations. I want to thank Weronika again, that she worked with me and I can definitely recommend her. Previous Post Previous post: Interview: xREIGNx – No sympathy, no understanding, no absolution for a single one of you!